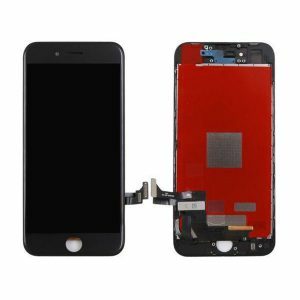 Want to buy wholesale cheap original black lcd display screen repair fix kit for Apple iPhone 6s ? 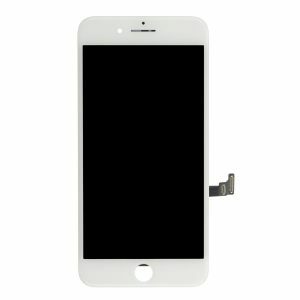 resunphone.com official website provide original black iPhone 6s lcd screen kit, this kit can easily replace cracked screen or correct display issues such as dead pixels or vertical lines, strictly factory tested and built to OEM specifications to ensure precise fit and install. 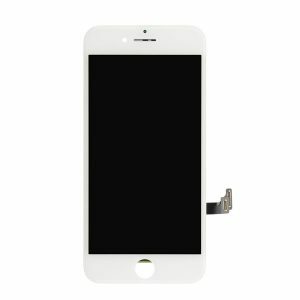 Start your own iPhone screen repair business today and we are happy to grow up with you! Don’t let a cracked or damaged screen hinder device performance. 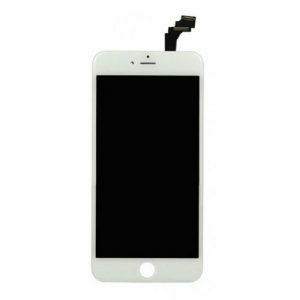 Inclusive of all the accessories needed to replace and repair your phone’s interface, here is the Original black LCD display screen repair fix kit for Apple iPhone 6s by Resunphone. Stop suffering through display issues such as dead pixels, splotches or vertical lines. 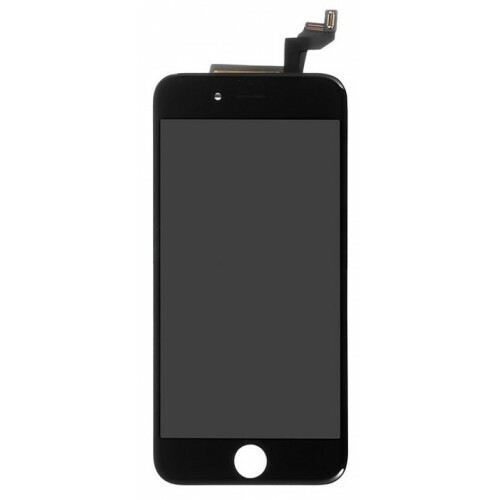 Resun is a professional aftermarket iPhone parts supplier from China, specialized in manufacturing and supplying of affordable price OEM quality iPhone screen assembly kits.